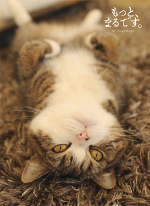 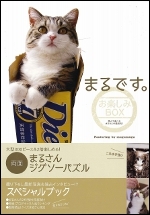 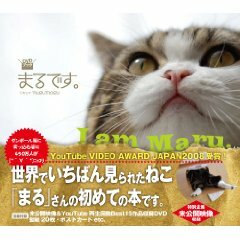 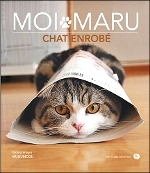 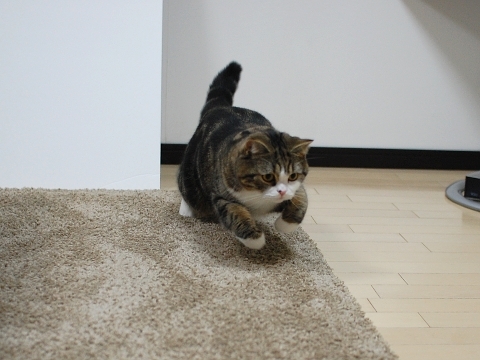 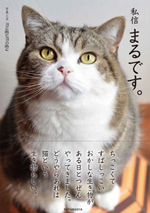 Maru needs a lot of playing time. 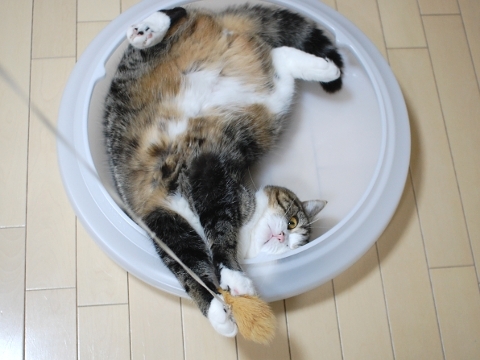 I change the place and change the toy and must play together until he is satisfied. 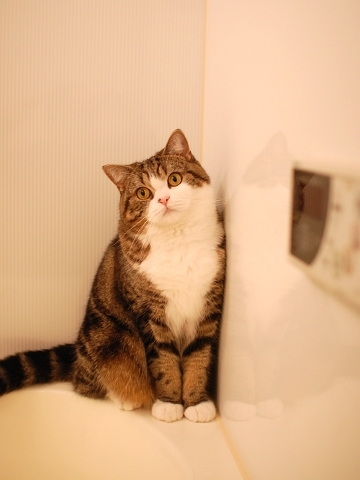 he calls me with meow at the place that he wants to play.